By nature, we are all parasites. The following entries are groups, people and products that I have chosen to leech onto. I’m not proud of it (just kidding, I actually am), but it’s time to clear my sins and admit what I am. This little lady does a lot for me and, by extension, for Sip Nation. While I won’t go into details, pumping her tires any more than necessary, let me tell you that this wonderful site wouldn’t exist if not for her help. If I wasn’t already in love with Sweet Lady Liquor (more on her below), Mrs. Sip would have 100% of my heart! This one is more of a symbiotic relationship. The Cartel provides me with wicked delicious snack treats and in return, I give them money to procure more potatoes and make more chippies and the wheel goes round and round. If it was legal to do so, I would bathe in potato chips. On second thought, that could be dangerous with all the rippled edges against my silky smooth skin. Maybe I’ll just continue to eat them en masse. 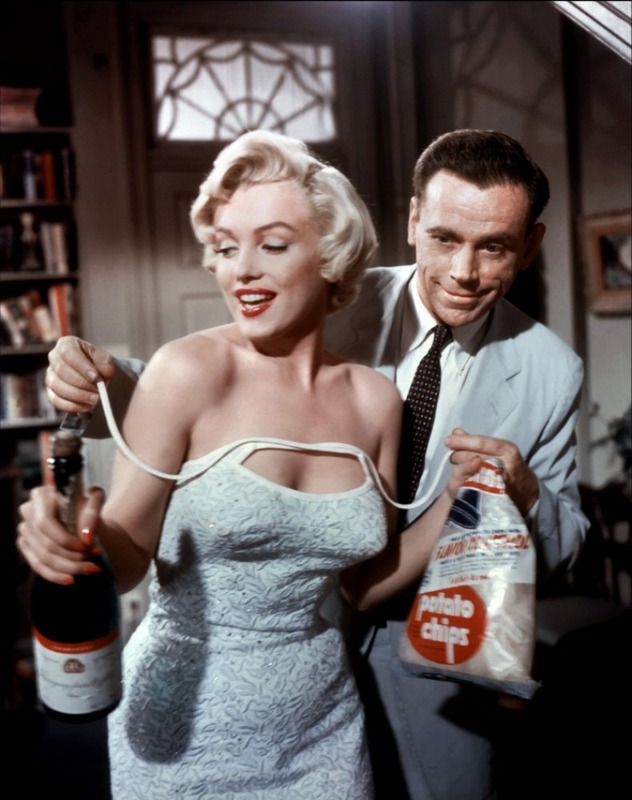 That’s right, distract her with chips and bubbly and get that dress off! You know when you hear the slogan: “This program has been made possible by viewers like you!”… they’re not talking about me. All I do is mooch off of public TV and never give them a dime in return. I’ll happily sit through their half-hour long ads and telethon drives without flinching. I have this innate ability to shut my brain off when people are in need. It’s my gift. Mrs. Sip says I live most my life with my brain shut off, but I’m only faking it around her! 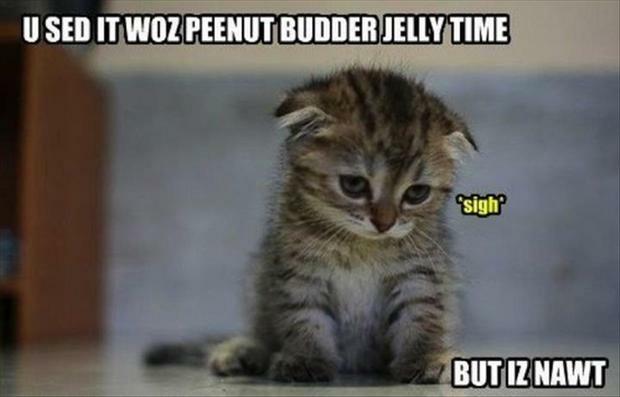 The Mayans predicted that the mixing of peanut butter and jelly would eventually lead to the end of days. I have taken this train of thought and turned it into a marketing opportunity, dubbing my sandwiches “The Most Dangerous Lunch in the World!” Daredevil foodies will eat anything if they think the risk-reward is worth it and I’ve made a nice profit on the scheme. Oh, such an easy comedic target. I take and I take and I take all I can from this organization. How about the guys who can’t play because they have a blister? Really!?!? You can’t take the field to play a kid’s game where you’re dressed in pajamas and stand around for most of the outing? How about the guys who fall asleep in their team’s dugout in the middle of the game? Yeah, I think we all find it pretty boring, but good job selling the sport. Oh, my beautiful muse… I have suckled your sweet nectar too many times to count… and I have no plans to stop (after all, we still have about 300 drinks to go in the drink-per-day challenge)! The raspberry jam gives the rim a blood look, which is kind of neat, and was my own personal idea for the cocktail. It befuddles me that I am THAT awesome! 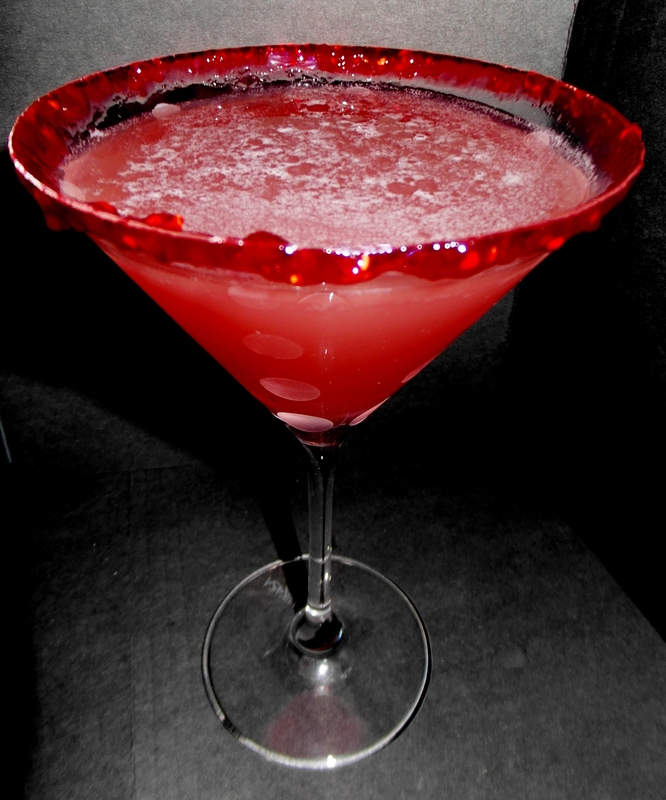 While the Raspberry Jam rim turned out pretty good, the drink itself was disappointing, in my opinion. I’m not sure if that was because I was using Wildberry Juice for the very first time, or if that’s a result of the ever-bitter Absinthe. This entry was posted in Martini Recipes and tagged Absinthe, Bloodsucker, cocktail, Major League Baseball, parasites, Peanut Butter & Jelly, potato chips, Public Broadcasting, Raspberry Jam, Wildberry Juice by Daniel Wilson. Bookmark the permalink.